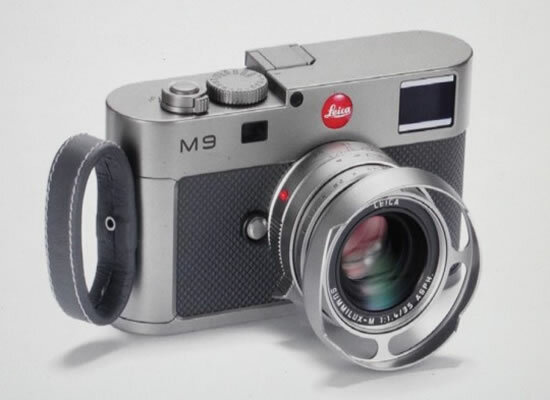 Leica seems to have the most popular cameras that get record dealings at auctions. In yet another bidding that set the cash boxes ringing, three most expensive Leica cameras from a serial production fetched as much as €3.6 million ($4.7 million). So which piece earned how much, you wonder? The priciest of the lot was the legendary M3D. 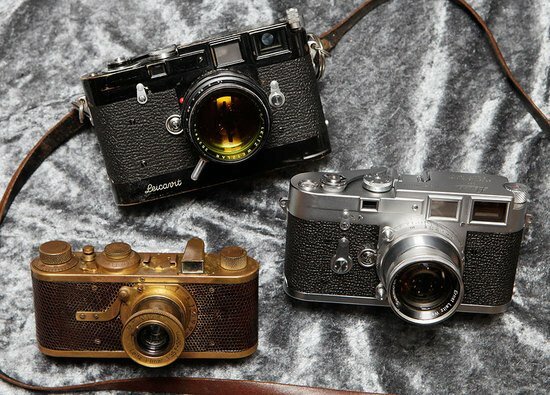 With an opening bid of €150,000 ($194,300) the set owned by “LIFE photographer and Picasso intimate”, David Douglas Duncan earned €1,680,000 ($2,175,410), making it the second-highest camera ever sold under the hammer. 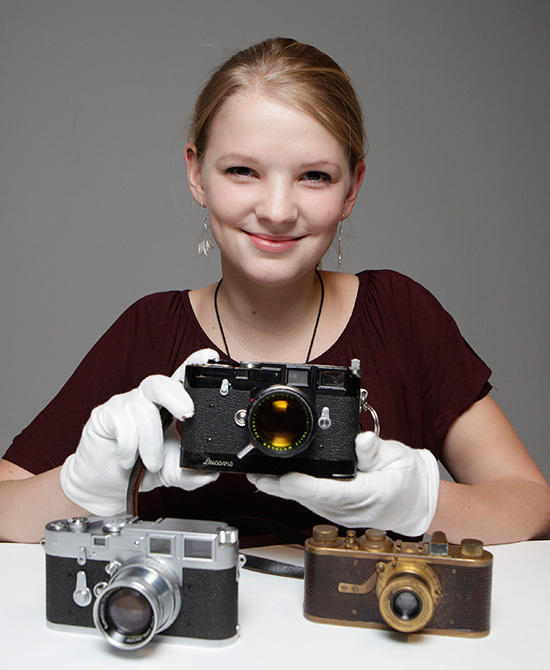 In second place was the 1929 gold-plated ‘Luxus’ Leica, that earned €1,020,000 ($1,320,920). Rounding up the top three was the first serial-production M3 (1953, serial number 700001), that was formerly owned by Willi Stein, chief engineer of Leitz, earned €900,000 ($1,165,590).